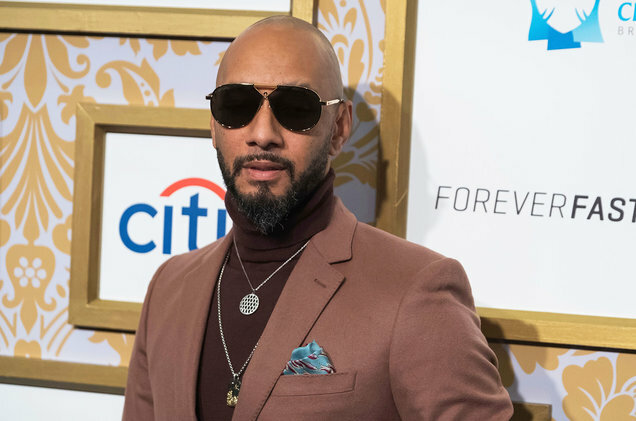 The Grammy Award-winning hip-hop producer Swizz Beatz is teaming up with Los Angeles’s UTA Artist Space—owned by United Talent Agency—to showcase the work of more than 20 contemporary African American and African diaspora artists. The show, which coincides with Frieze Los Angeles, opens on February 13. The show includes painting, sculpture, and photography, and is drawn from private collections (including Swizz’s) and commercial galleries, and includes new works consigned directly from the artists. Among the works featured is a brand new painting by Kerry James Marshall and a new work by Arthur Jafa.